Show your love this Valentine's Day with some items that convey your message without words. Symbolizing hope, affection and lasting love, we have the products to please those special people in your life. Why we love it: These perfectly proportionate fish swim in an eternal circle, representing a stable, loving, and enduring relationship. Hand carved pale yellow jadeite. 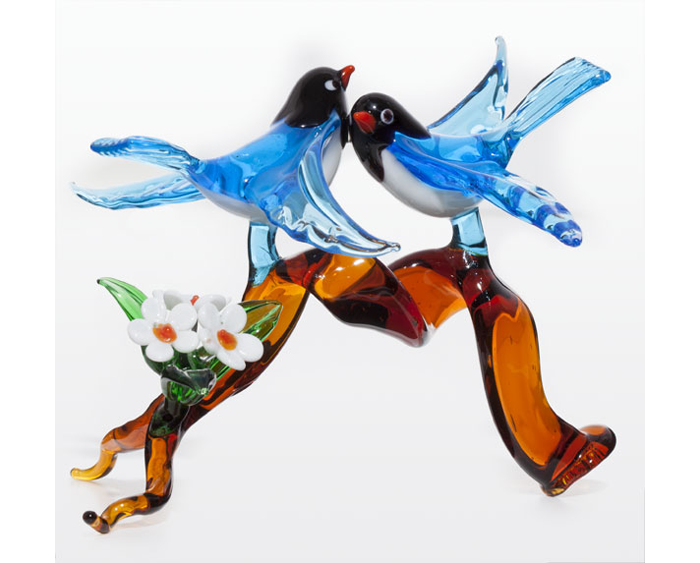 Why we love them: Handmade and finely detailed using a lampwork technique, then mouth blown and preciously finished, these beautiful birds are eternally locked in love. 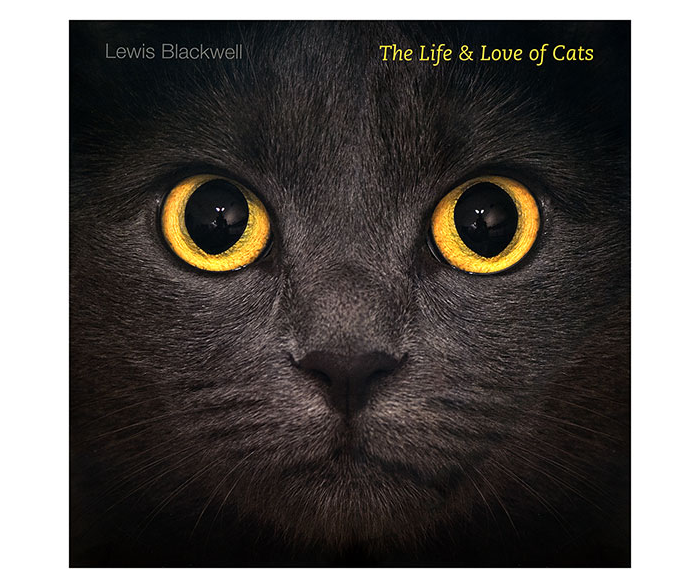 Why we love it: They capture our hearts and provide constant companionship, and this book takes us on an unforgettable journey through humankind’s feline friends with a collection of more than 100 unforgettable images. 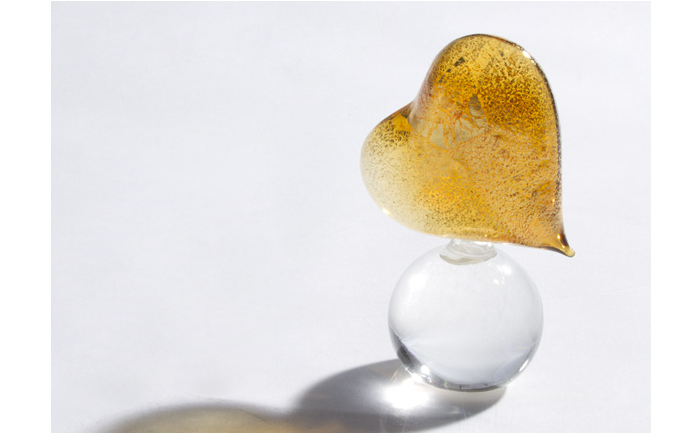 Why we love it: This enchanting little heart is mouth blown in Italy and enhanced with a thin layer of gold leaf, forming a sweet token of your love. 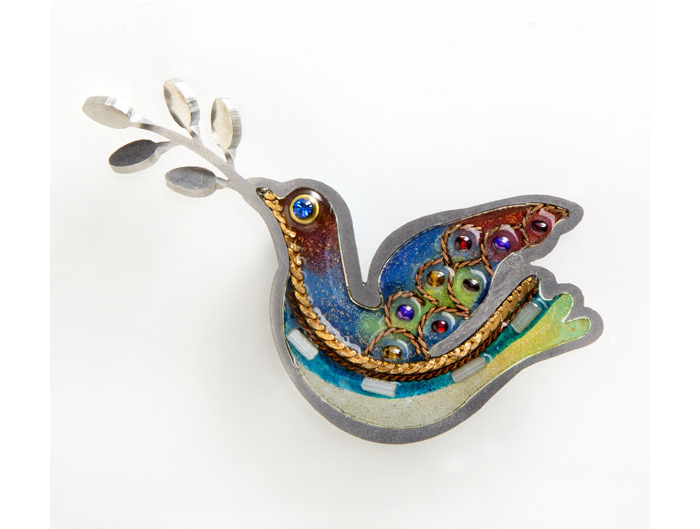 Why we love it: Representing love and peace, our handmade pin is a reminder of beauty inside and out. Made in the USA of laser cut stainless steel, then hand-painted with resin and adorned with crystals. 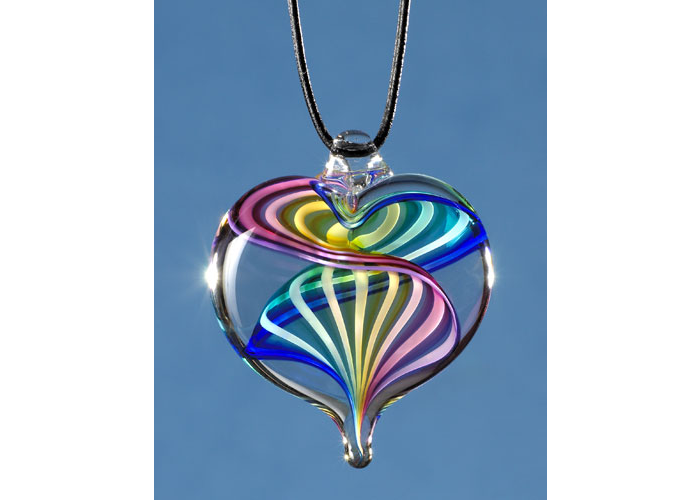 Why we love it: A swirling spectrum of color is frozen in time at the heart of this crystal pendant. It's easy to see why this necklace has long been a customer favorite. Why we love it: The loving bond between mother and child transcends human experience. 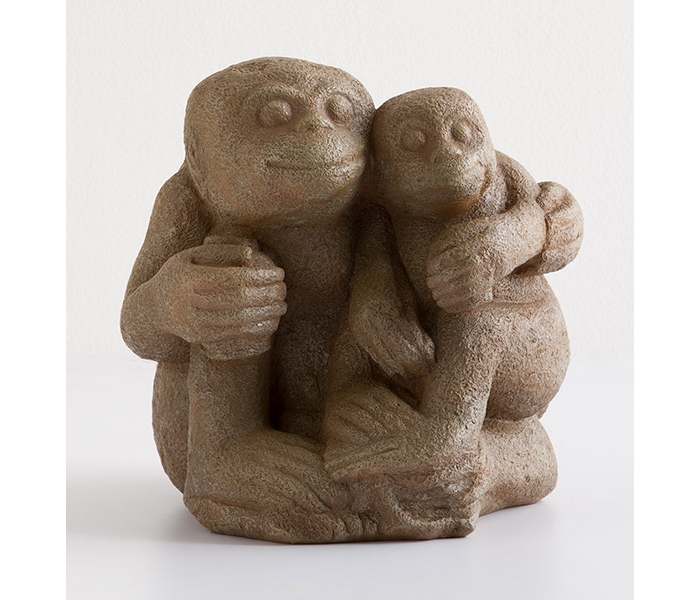 An Indonesian artisan—possibly from the 13th century—captured it in the original stone sculpture of a smiling simian and her baby. 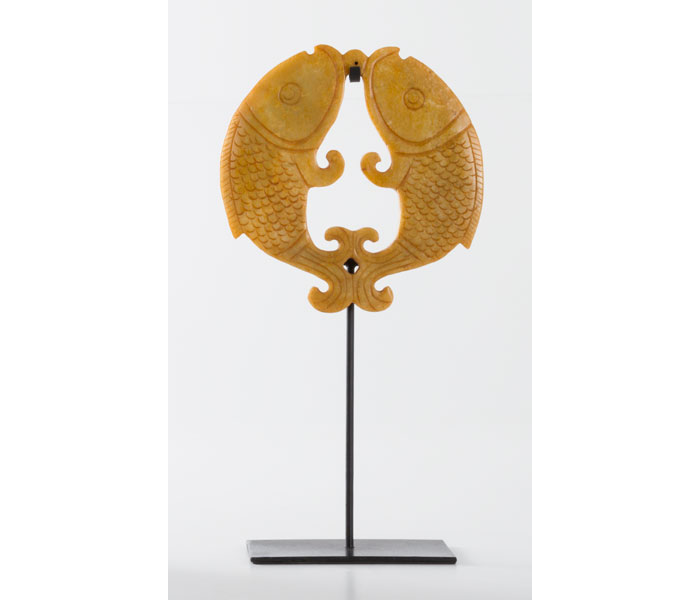 The sculpture, in the museum’s Department of Asian Art, has been reproduced in cast polyresin stone. 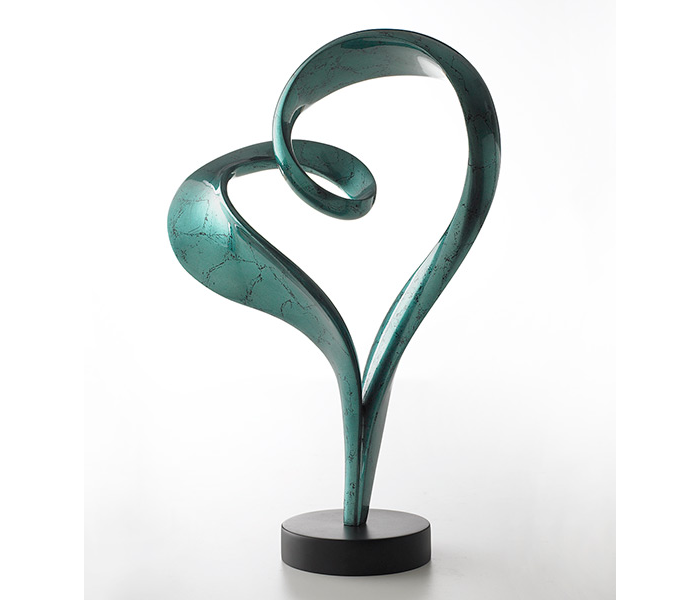 Why we love it: A heart's journey takes many twists and turns, our lacquer heart sculpture is inspired by a love that is eternally open and fluid. 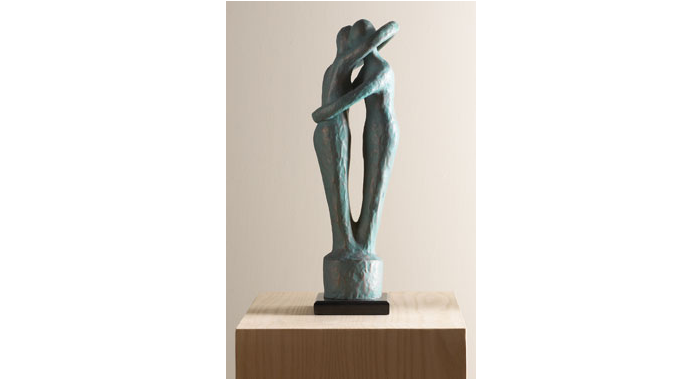 Why we love it: Our hand-cast and hand-finished resin reproduction of the original work by Peter Lipman-Wulf is a tender depiction of love. 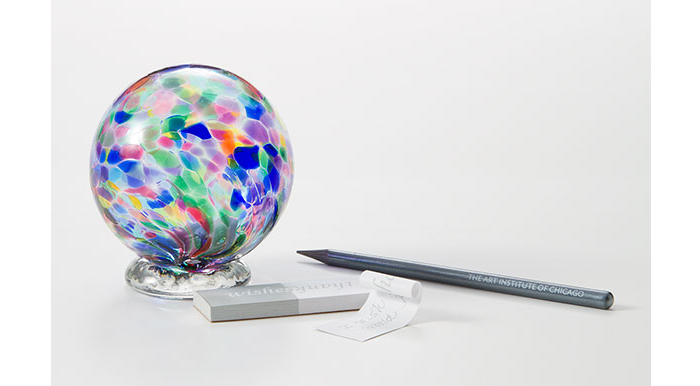 Why we love it: This is a gift that gives back... Write your wish, roll the paper up, focus on the wish, and tuck the paper inside the ball. May all your dreams come true! Check out our Gift Finder for even more great gift ideas. Happy Valentine's Day!